If you’ve ever thought about purchasing a Quilt Ladies Quilt Pattern NOW is the time. As it’s become time to say good-bye. 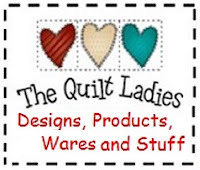 The Quilt Ladies Store is Closing, Last Weekend !